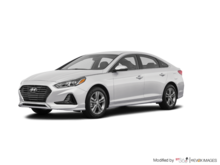 New Hyundai vehicles have a reputation for quality and value that’s incredibly hard to beat. 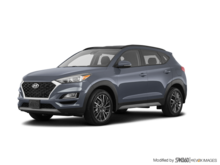 It’s the combination of comfort, performance, and safety that explains why they continue to stand out in the industry. 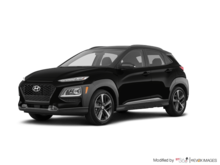 If you’re looking to buy a new Hyundai vehicle, Sudbury Hyundai is here to guide you every step of the way. 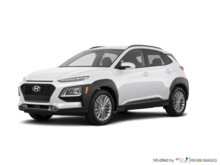 We promise that you’ll be more than satisfied with your purchase. 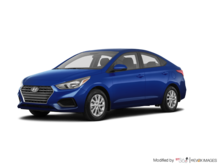 If you’ve been looking for the perfect Hyundai Accent, Sudbury Hyundai has you covered. 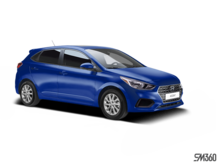 We also have plenty of brand new Hyundai Accent 5 Doors models in stock. Our experts are ready to explain the benefits of Hyundai vehicles, starting with their SuperStructure platform made of high-strength steel. 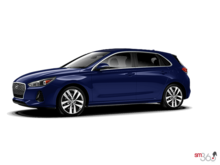 There’s no way you won’t love driving a Hyundai vehicle. We also have a wide range of new Hyundai Ioniq Hybrid models at Sudbury Hyundai. From entry-level models to Hyundai Ioniq Electric models, we have everything you’re looking for in our showroom. Browse through our complete inventory today. When it comes to purchasing your next Hyundai SUV, trust Sudbury Hyundai. 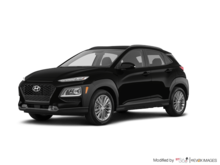 We have the model you want at a fair price, and we’re always here to help you make the best decision for you and your family. 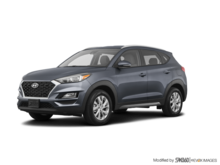 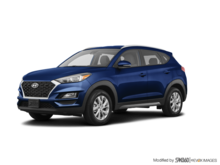 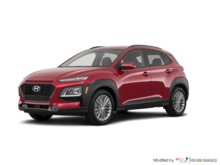 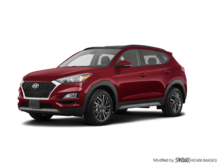 Check out our complete inventory of brand new Hyundai Tucson SUVs or the all-new Hyundai Kona. 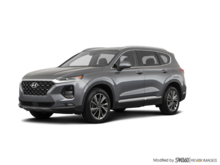 If you need more space, take a look at the redesigned Hyundai Santa Fe, which offers space for up to seven passengers. At Sudbury Hyundai, we’re here for you and we’ve got the vehicle you need.